Hardware in place? then why not Design for it. Design technology has taken over so much that even small businesses have some sort of digital presence. Statistics show that by having a consistent media connection to reach anybody anywhere and on any device, is still a profitable medium to use. 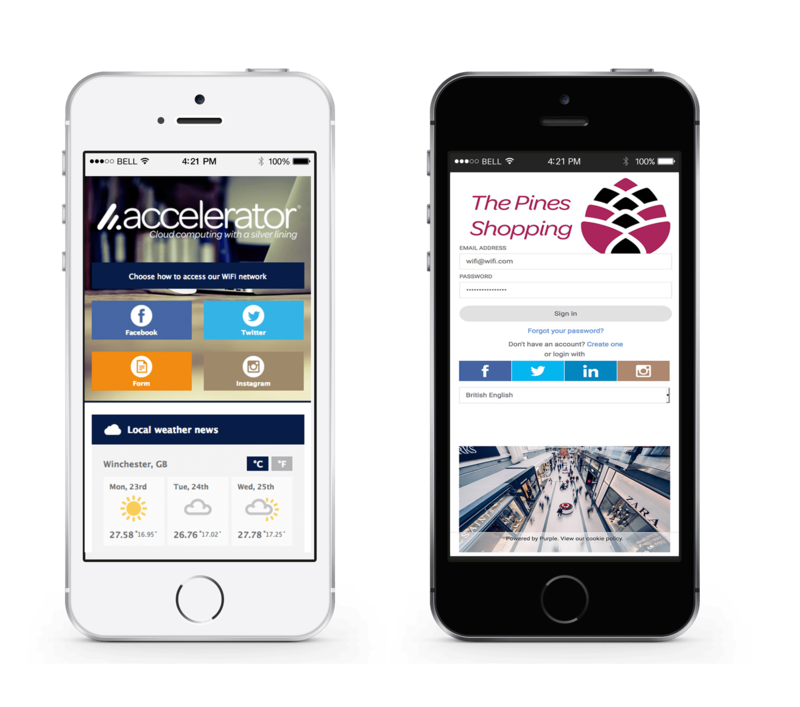 Accelerator can provide and support your digital media ideas from websites, public Wi-Fi and even Digital Signage. Our team will work with you from start to end and with our experience and years of knowledge we will suggest and support the best solution for your needs. How does your current website rank? We don't rely on readymade templates as this can develop issues down the line. 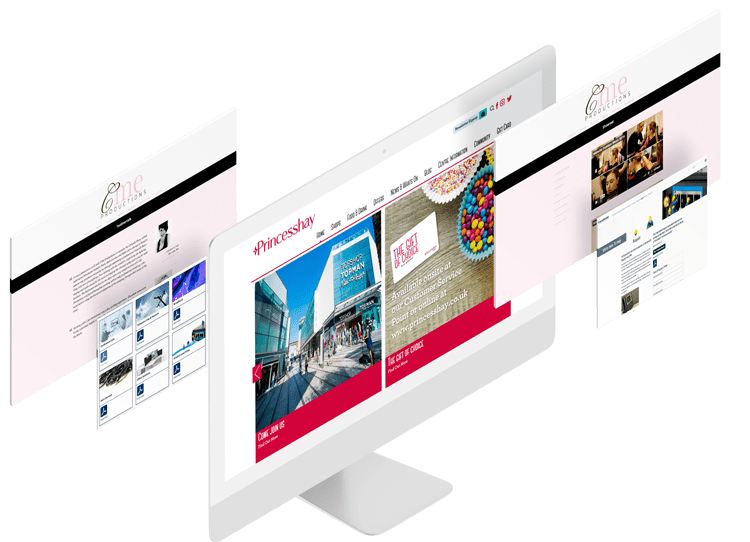 All our websites are made from scratch, meaning that your idea will be created your way without wasting unnecessary features. We will gather all the information and create an in-depth detailed proposal that will cover timescales and costings. We will be with you all the way and make sure that you are happy to move onto the next stage. We use WordPress (Content Management System) which gives you the easiest experience to add your own images and content. A fully detailed user guide will be provided as well as training to get you taking control of your website ASAP. We can design and create anything that needs a web presence such as Shopping Centres, Photography, Retail outlets and Law firms. Need a simple logo or some sort of animation? We can do that too. Your website will be held in a highly secure and resilient data centre with ample connectivity to ensure your site is running all of the time. 3 Backups on a weekly rotation, just in case you need to rewind and amend anything. We will set you up with the required storage needed. We can handle your SSL certificates for those areas that require extra security and protection. Giving you the ability to administer, maintain and add files. We are PHP ready! We currently run the most up to date version of PHP. Our Public Wi-Fi solution provides a professional user experience with branded login pages and additional features like weather, tube updates and more. We know that each client is different, which is why we tailor the service to meet your needs, such as enabling demographic data and enforcing security measures. Digital signage has changed the way messages and advertisements are displayed. With high end visuals and dynamic videos, digital signage can offer the best solution for your business to promote or inform your demographic. Updates of content can be accessed anywhere you have an internet connection as this is all handled via a cloud-based system.